Want to catch bass? Then look no further! We’re here to fulfil your dreams! 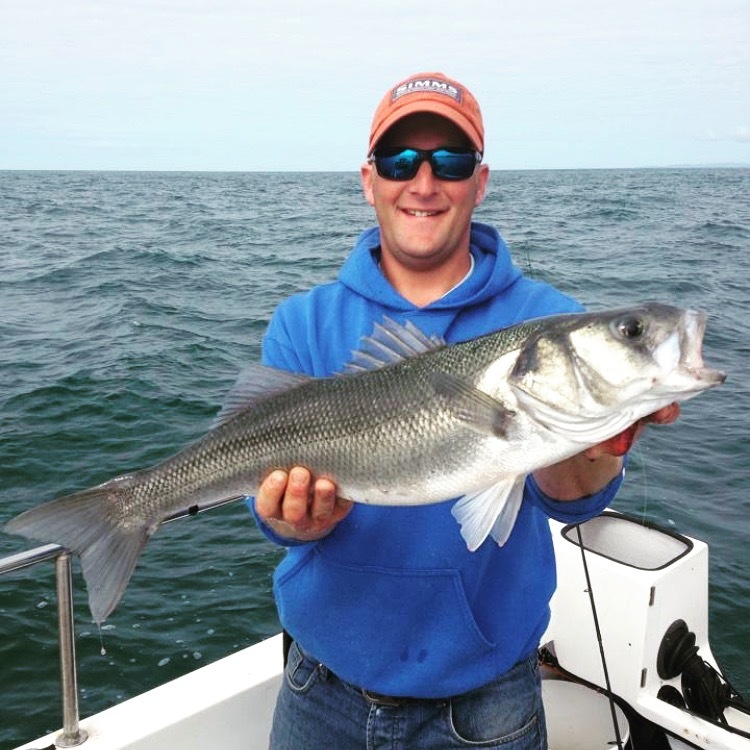 Bass Fishing Wales is based in the picturesque West Wales coastal town of Aberdovey, situated on the Dyfi Estuary with access to some of the best bass fishing reefs in Wales and the United Kingdom. We specialise in light tackle saltwater fishing be it on lures or on the fly for bass. I’m a proud brand ambassador for leading Scandinavian fly fishing tackle brand GUIDELINE. We also use for some of the biggest names in saltwater lure fishing meaning all of our customers will get to fish for bass with some of the best gear available from guideline, Lucky Craft, IMA and Fiiish to name a few. If you’re bored of the lures then why not try something even more exhilarating, fly-fishing for bass! This ultra lightweight sports fishing is guaranteed to get the adrenalin pumping leaving you wanting more and more. We offer this throughout the season when conditions allow. We also offer mullet fishing on the fly, this is done in a tidal lagoon known as the broadwater which the dysynni river runs through. Mullet on the fly is probably the closest your going to get to a bonefish in the uk. Its super fun and very rewarding when it all comes together. Mathew Rickard, a local guide who has over 20 years experience catching bass locally hosts all Bass Fishing Wales trips. Mat is an accomplished lure and fly angler featuring in numerous national sea angling magazines such as Sea Angler and Boat Fishing Monthly as well as featuring on Sky Sports Angling Programme, Tight Lines. Whether you’re an experienced, hard-core angler or just looking to catch your first bass on a lure or fly rod, you can be assured that Mat will give you an experience to remember. If you fancy something a little different, then Mat also host a number of overseas hosted trips through his work as a guide and host for www.sfctravel.com. Mathew Rickard and Bass Fishing Wales E. & O.E. All rights reserved.